I would argue Order, which you address with regards to is at White's core, not peace. 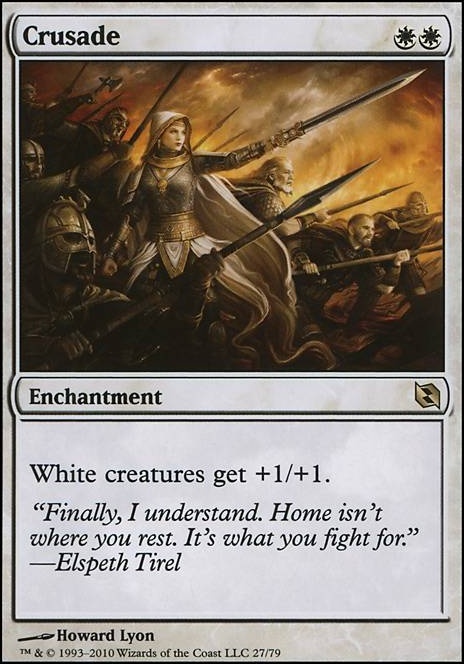 White might have a lot of healing options, but it's also one of the more aggressive colour, with cards like Crusade and other cards designed around making an aggressive boardstate. There is, after all, a reason White Weenies is a decent deck. White's desire for peace is derivative of the desire for Order. Peace is, after all, a condition of a society without dissent. I think this desire for order is increased as you move closer to Blue (order + logic = very ridged, bureaucratic system of order) or to Black (order + self advancement = a more oligarchic system where there is order, often for the benefit of the few), but, at its heart, the order component comes from White. After all, when combined with Red, White's desire for order is sufficient to temper red's propensity toward chaos. Nice deck ! I agree on previous comment, Lightning Bolt is mandatory and should come in full set. As said by Kjartan, Crusade is not modern legal and even if you don't seem to care much, you have options like Trumpet Blast . 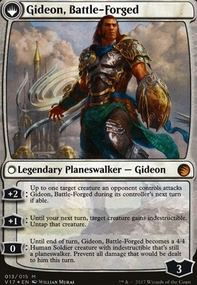 In my opinion you should also run a second Gideon, Ally of Zendikar if you really want to play with it. Finaly, Gisela, Blade of Goldnight is a good card but I'm not sure you will get any chance to play it. When exactly do you have seven mana to spare ? Call to Arms is a cool card. Also Jihad if you want to double down on the "historic genocide portrayed by cards train" with your Crusade . Also, I think my Crusade here is complete. Time to turn off the notifications for this dumpster fire. Crusade ! Okay, I'm going to bed, now. I think this deck could use a Peregrination and a Cultivate , to stay in the theme of religious nature. 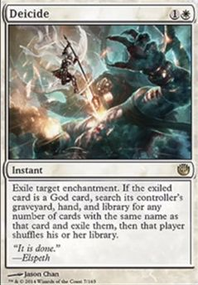 Perhaps you may also want to consider Elixir of Immortality , which ensures that you shuffle your graveyard back into your library. Hymn of Rebirth might also be worthy of consideration. Elemental Bond is good card draw; Harmonize and Divination might also be worthy to consider for this reason. Favorable Winds boosts your angels. Crusade keeps to the angelic/Christian theme. Kindred Boon makes your angels truly divine. Always Watching is also a fun card. Fated Retribution is on theme as well. 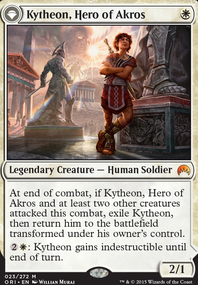 I was wondering: as this is a mono-white deck, why for 2 CMC not to replace Knight's Pledge with good old Crusade? 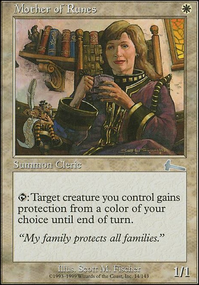 True it is only +1/+1 instead of +2/+2, but it would pump all of your creatures instead of a single one, so if you play more than one it would have a better effect on your board. 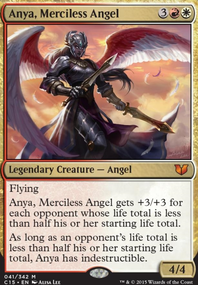 I would also replace Righteous Blow with Swords to Plowshares and/or Path to Exile. 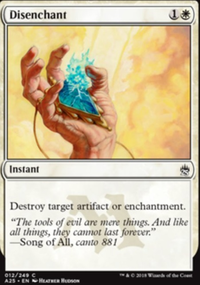 Also be careful with not having any way to deal with artifacts or enchantments, because in Legacy you could face many broken cards of these types. Oh wow! 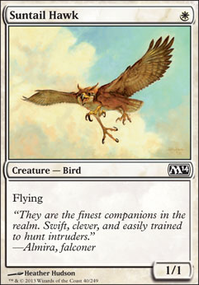 All of those cards would be pretty good additions, especially Regal Caracal and Crusade. Thanks for the advice!